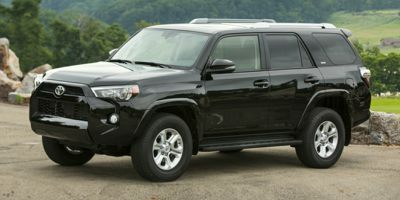 Buying a 2017 Toyota 4Runner, and saving $1000 off of MSRP. 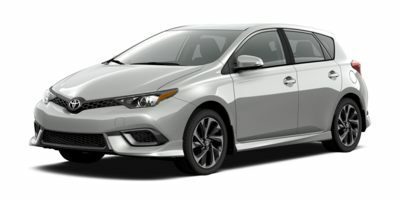 Buying a 2017 Toyota Corolla iM, and saving $1250 off of MSRP. 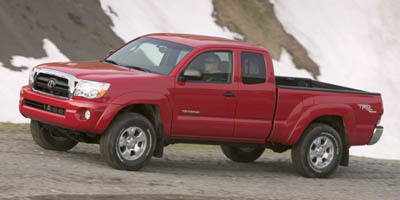 Buying a 2017 Toyota Tacoma, and saving $3000 off of MSRP. The easiest way I've ever bought a new vehicle. Can't recommend higher. Mostly because they had the inventory and the means to discount. Would recommend their sales manager to be contacted to become a dealer recommended for Car Cost. 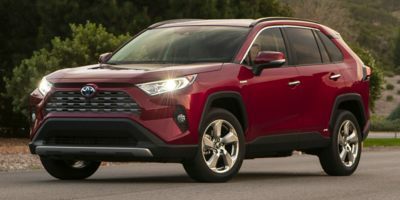 Buying a 2008 Toyota RAV4, and saving $1000 off of MSRP. Buying a 2011 Toyota Camry Hybrid, and saving $5000 off of MSRP. 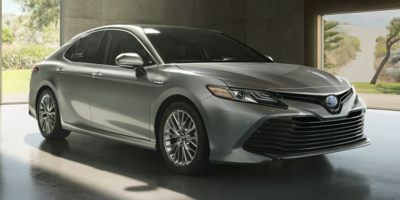 Leasing a 2008 Toyota Camry Hybrid, and saving $1500 off of MSRP.